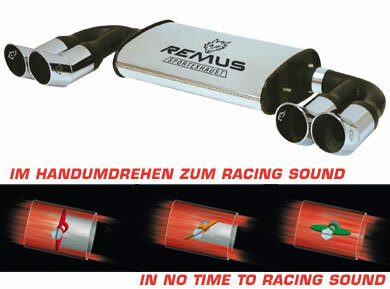 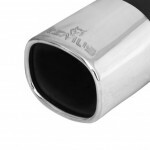 Remus Exhaust systems are made in Austria to an extremely high standard. 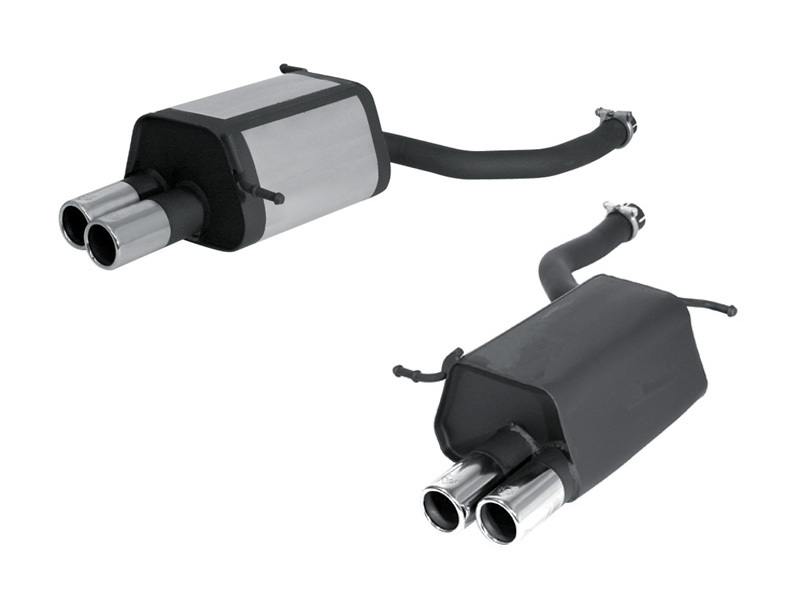 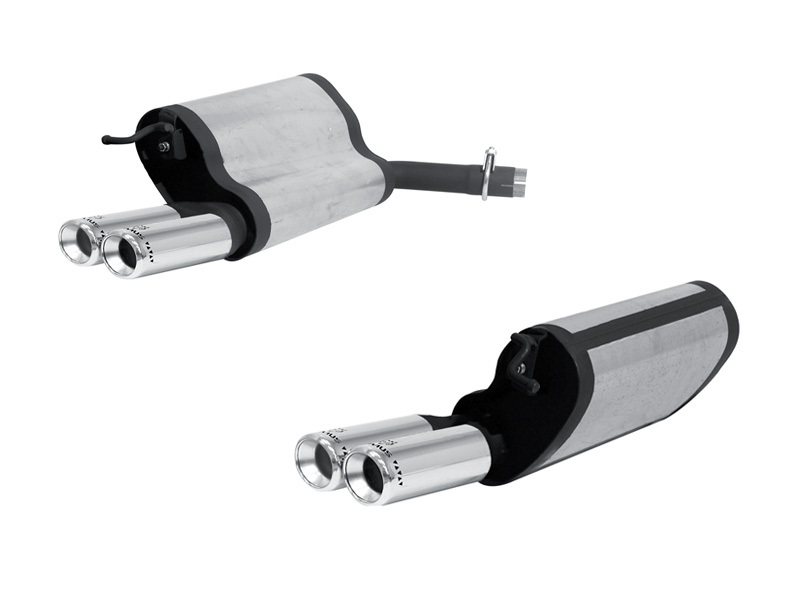 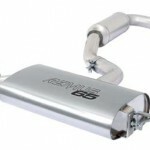 Each Remus Exhaust system is made to increase power and torque as well as sound nice and look great. 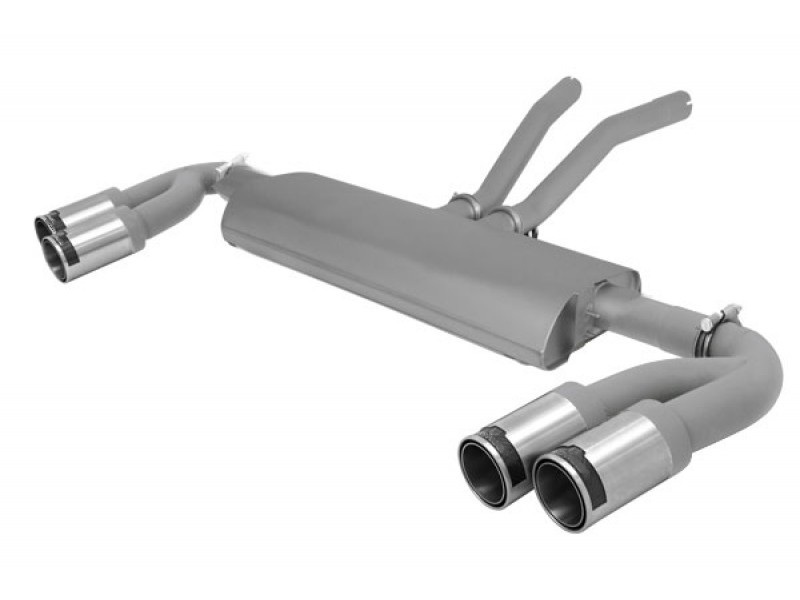 Remus Exhaust systems are made from stainless steel and are designed as a bolt-on performance exhaust system that’s simple to fit. 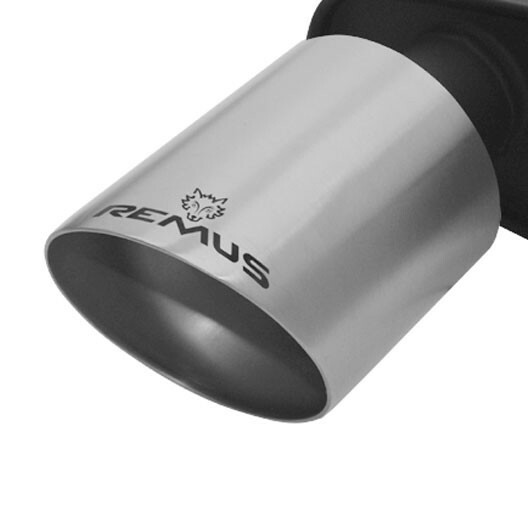 Remus exhaust systems are distinctive in their design, especially the attention to detail on their exhaust tips that adds to the looks and value of your car. Remus made famous their original dual squar tips, now known as “old school Remus”, and have since continued their distinctive appearance with bold designs reflect quality and sound. 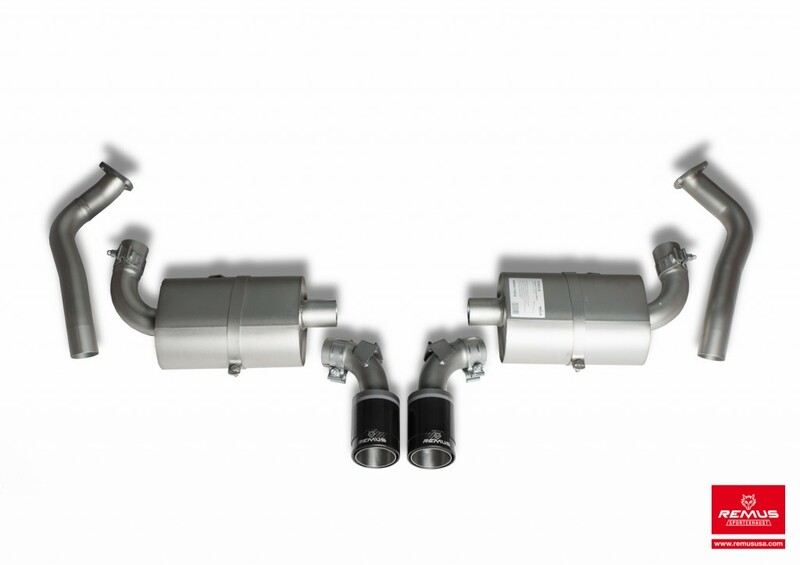 Remus has a rich history supplying performance exhaust systems for fast road cars and race cars with engineering and quality that reflects their heritage. 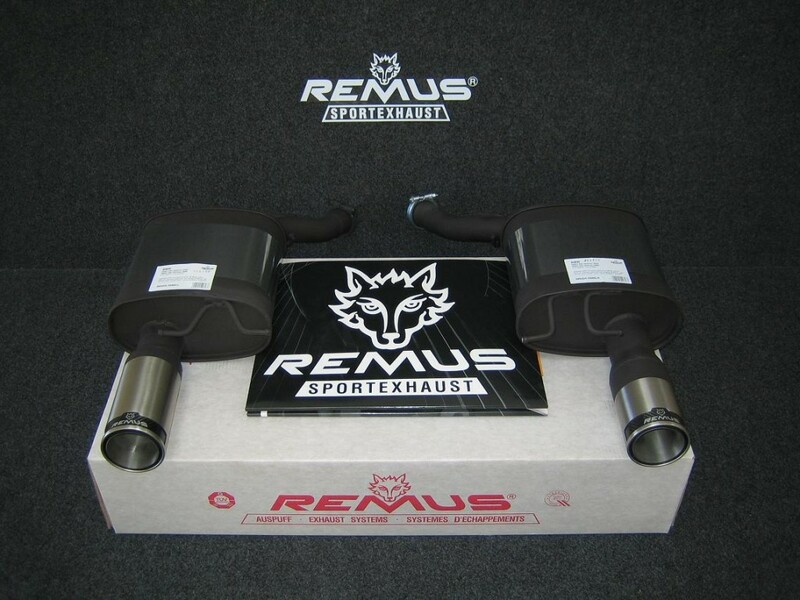 Remus continually improves their high performance exhaust system technology through motorsport – they are currently supporting Porsche cup teams as well as young race drivers in Germany and Austria. 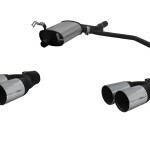 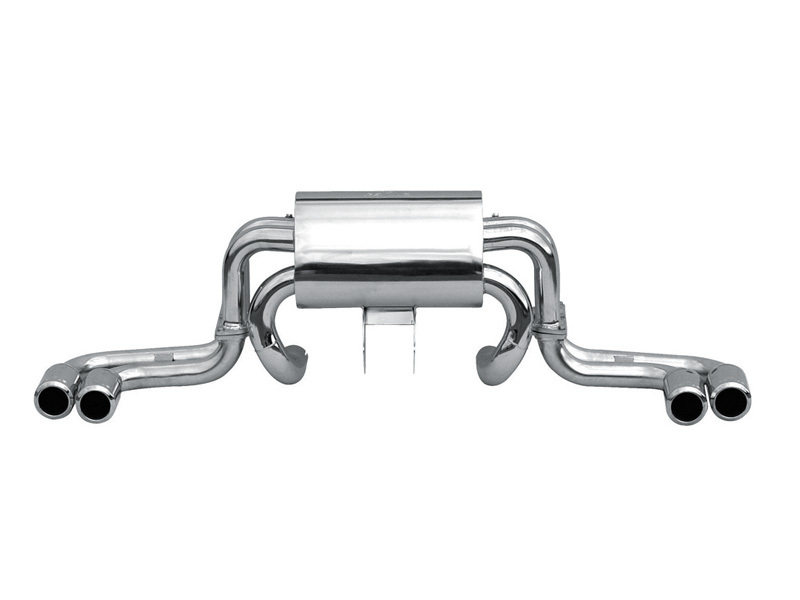 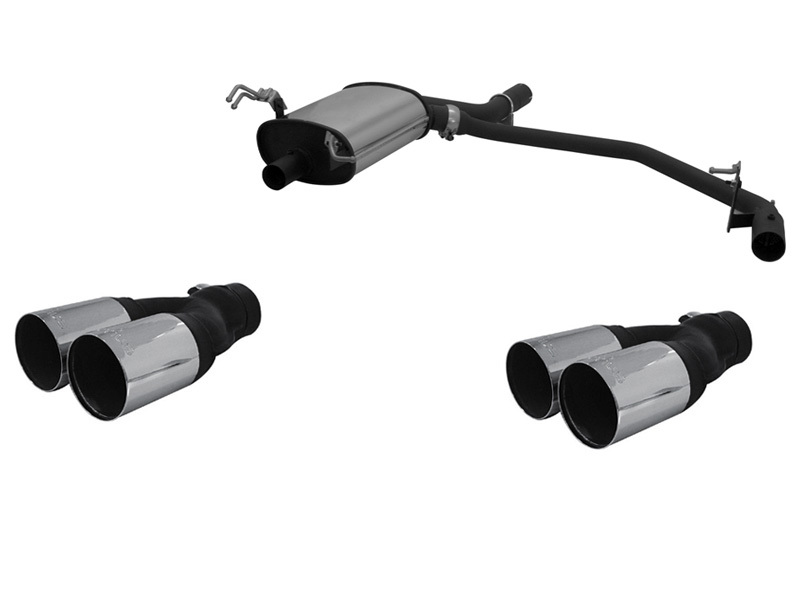 Remus Exhaust PowerSound is an option available on some Remus exhaust systems that allows mechanical adjustment of the sound and volume of the rear exhaust canister. 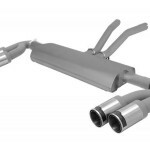 Meaning you can choose the volume of your exhaust from race to street with a minor adjustment. 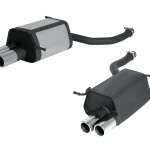 This is a no cost option on some Remus systems. 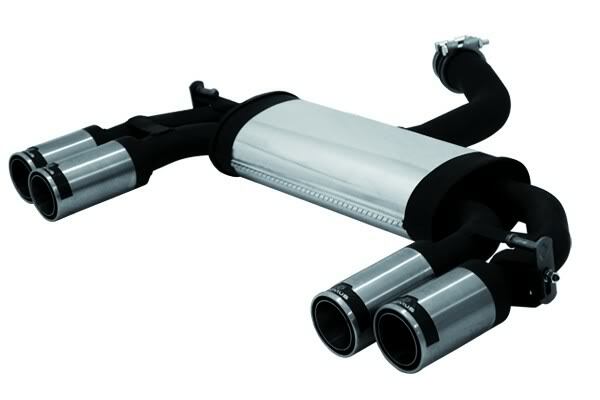 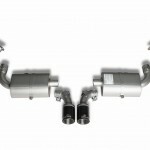 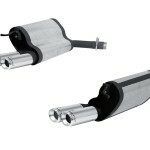 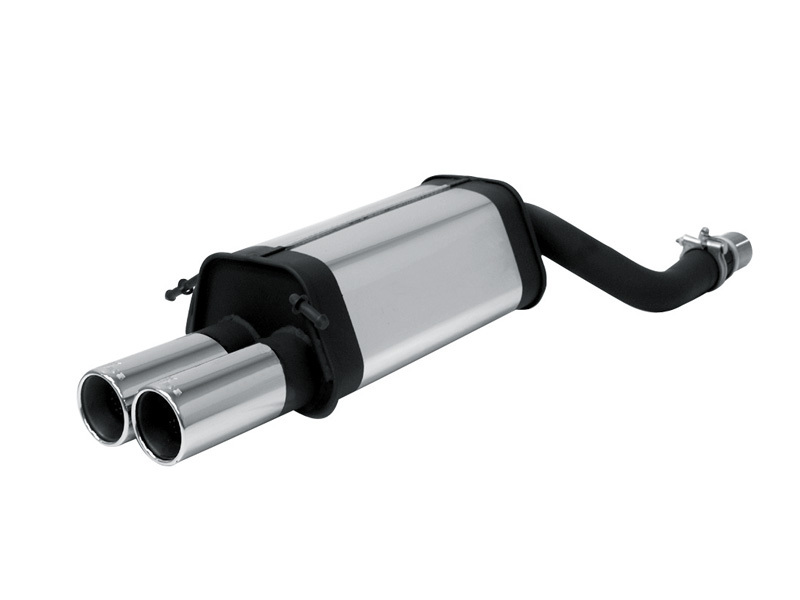 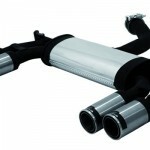 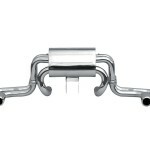 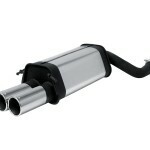 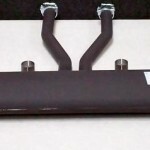 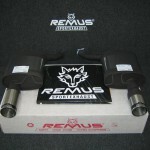 Remus exhaust systems are cost effective and are available for fast delivery on most products listed.